inal thickness of 1.6 mm. embossed tape according EIA481 specification. 3. 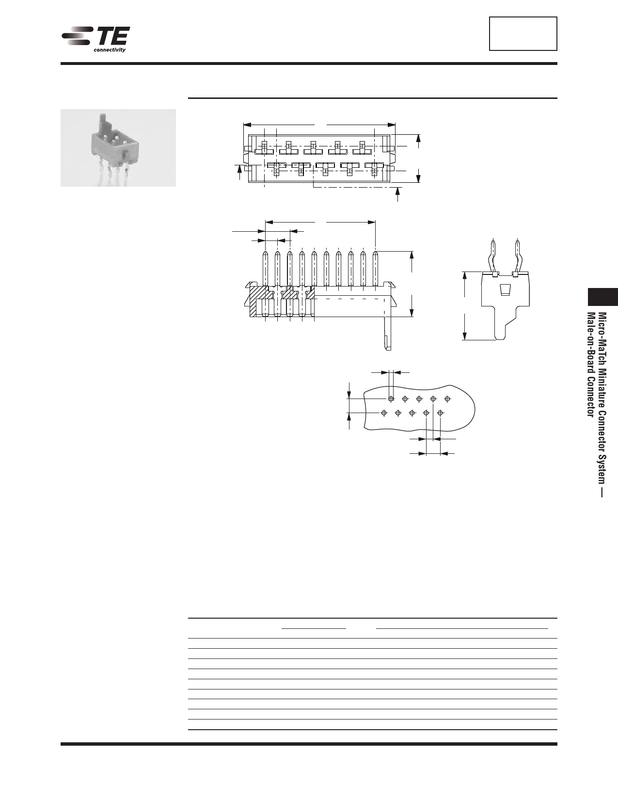 Connectors are supplied with or without a feature for vacuum Pick & Placement.